Spectacular apartment with large garden and views of the Mediterranean and the beautiful Apuan Alps. 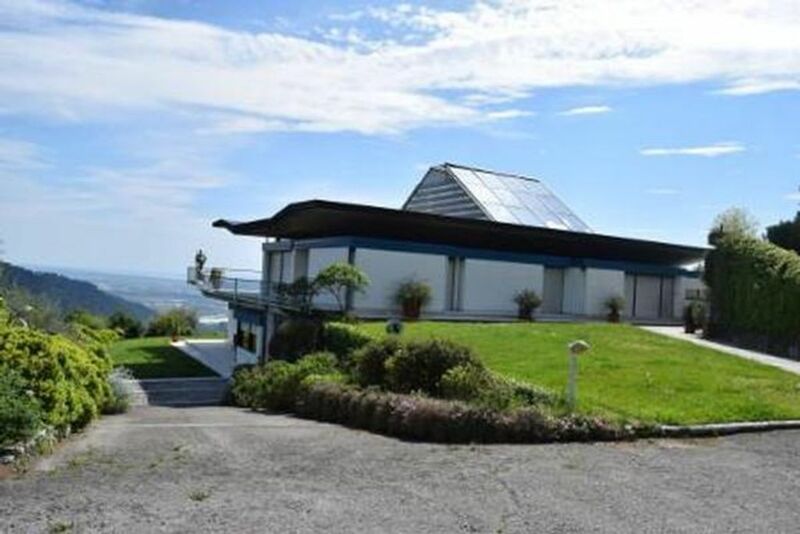 The entire villa is located on one of the first hills near the Versilia and Forte dei Marmi and is close to the famous historical cities of Pisa, Lucca and Siena. The apartment consists of 3 bedrooms, 3 bathrooms (2 en suite), kitchen and living room on a total of 200 square meters, private garden with independent Fully air conditioned. Barbecue. - Heating: per object and week costs in the amount of 80 EUR (optional). - Towels: to rent per person per week for 7 EUR (compulsory). - Bed linen: to rent per person per week for 7 EUR (compulsory). - Final cleaning: per person and week costs in the amount of 20 EUR (obligatory). - Electricity: included in the price per person per week. - Pet: per animal per week costs of 25 EUR (optional). Cot (per property per day, included 0 EUR). Air conditioning (per person per day, to be carried out by the tenant 2 EUR).